1. 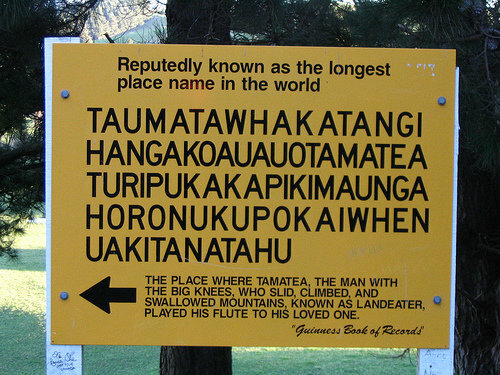 The longest place name in the world is Taumatawhakatangihangakoauauotamateapokaiwhenuakitanatahu, a hill in Hawke’s Bay. 2. No part of the country is more than 128km (79 miles) from the sea. 3. Only 5% of NZ’s population is human the rest are animals. 4. 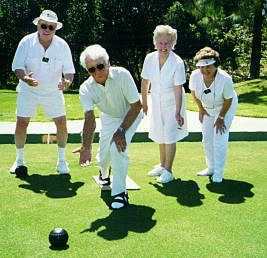 More people die in New Zealand each year playing lawn bowls than scuba diving. 5. New Zealand is similar in size to the UK, but only has a population of about 4 million (compared to 63 million in the UK). 6. Gisborne airport has train tracks running across the middle of the runway. Quite often, trains and planes have to stop until one moves out-of-the-way. 7. NZ has banned all television advertising on Good Friday, Easter Sunday, ANZAC Day, and Christmas Day. 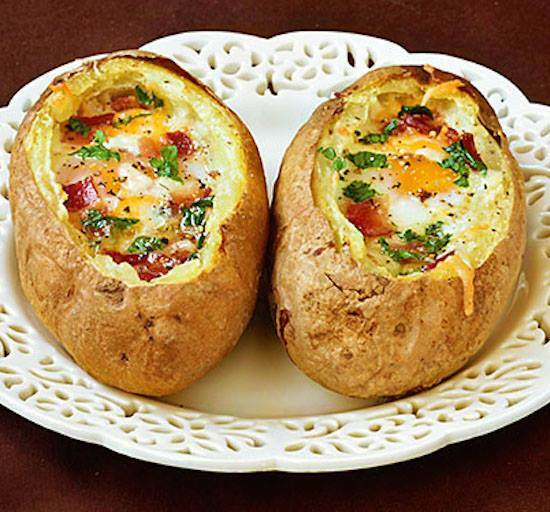 Lay the Baked Potato on its side, cut off the top 3rd – then hollow out with a spoon. Put a little butter inside and fill with Eggs, Bacon, and Cheese (and any other toppings you like). Then bake at 350 for about 20-25 minutes until the eggs are set! Done! As I am In New Zealand at the moment I will give you some “Did You Know” information about NZ. 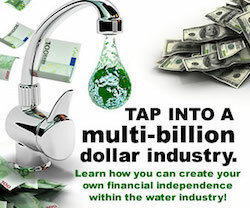 Despite being a water-loving nation, more people die in New Zealand every year playing lawn bowls than scuba diving. 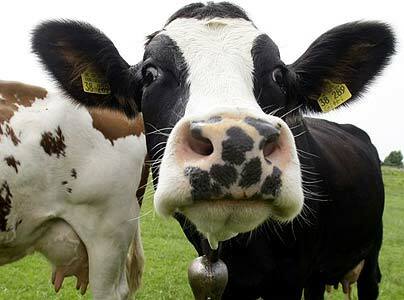 Less than five percent of New Zealand’s population is human, the rest are animals – one of the highest ratios of animals to humans in the world. 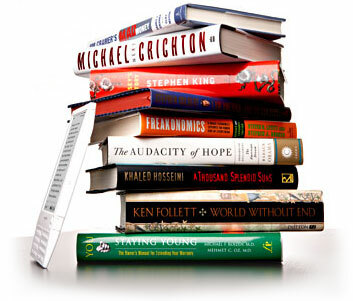 New Zealand has more bookshops per capita than any other country – one for every 7,500 people. New Zealand boasts the world’s longest place name: Taumatawhakatangi- hangakoauauotamatea- turipukakapikimaunga- horonukupokaiwhenuaki- tanatahu. 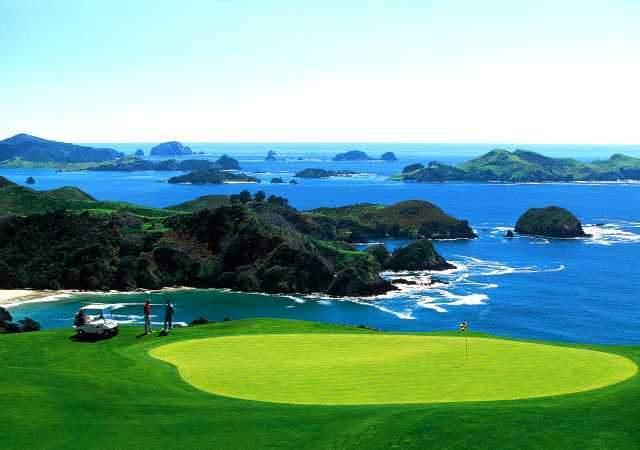 New Zealand has more golf courses per capita than any other country – 400 courses for four million people, approximately one for every 10,000 people. 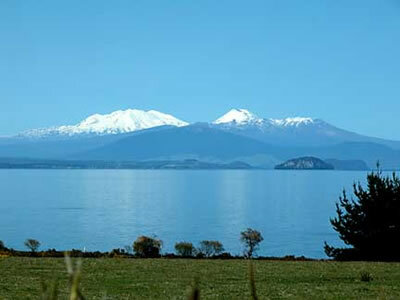 New Zealand’s Lake Taupo, was formed by the world’s biggest recorded eruption in the last 75,000 years. The dust from the eruption was seen as far away as Rome and China. Curio Bay – in Southland, New Zealand – is one of the world’s most extensive and least disturbed examples of a petrified forest, up to around 180 million years old. 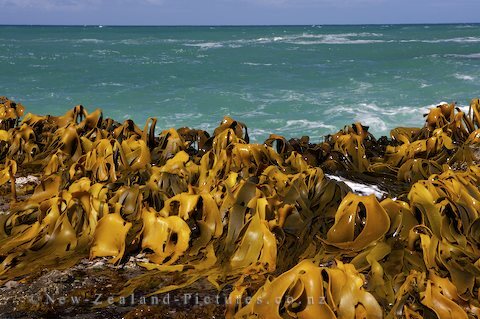 New Zealand established itself as a nuclear free zone in 1985, refusing to allow nuclear powered or armed ships in its waters, and continues this stance today. The New Zealand kakapo is the world’s largest, rarest and only flightless parrot; the kea is the world’s only alpine parrot; the little blue is the world’s smallest penguin. 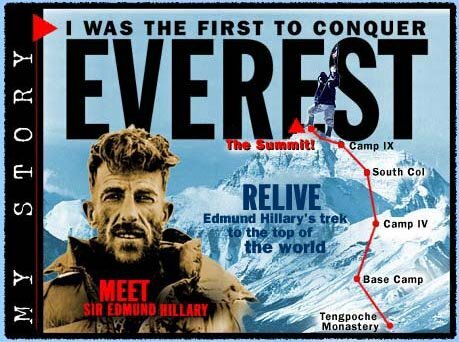 New Zealand mountaineer, Sir Edmund Hillary was the first person to climb Mount Everest in 1953, alongside Sherpa Tenzing Norgay.